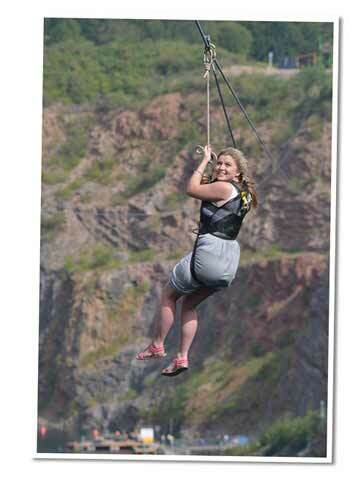 The Giant 3G Swing and Wire Zip Slide will be open for additional midweek dates throughout the School Summer Holidays. These activities will be available for selected dates Thursday – Tuesday (Closed Wednesdays). We have recently opened a new Children’s play area on the site. Most activities on the site are aimed at over 12 year olds, so this new facility is for the younger children visiting the centre or staying in the Wigwam Village.